Want to protect your dress shoes on rainy days without looking like a farmer going to feed his cattle?! Here are the best rain shoes for men, according to a trusted men’s stylist. Popular or not, these 4 casual mens fashion trends aren’t fit for public consumption. Here are some alternatives that you should be wearing instead. 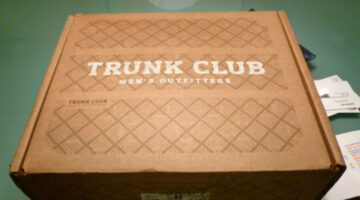 Here’s my Trunk Club review, and several reviews from other guys, to give you a good idea of the 10 men’s fashion items you’ll receive from Trunk Club for men. 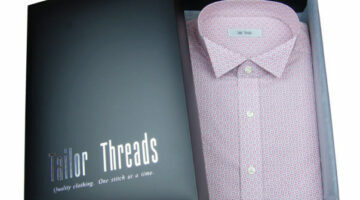 Mens Spring Fashion: The hottest mens fashion trends of the season that you can wear from spring thru summer. Plus fun ways to work them into your wardrobe. 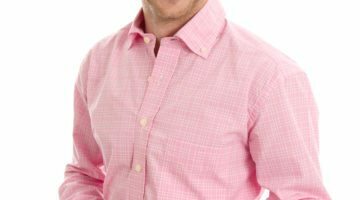 Before investing in new trousers, here are 3 questions you should ask yourself before making buying mens pants for your spring and summer business casual wardrobe.